Minot North Dakota Workplace Injury Attorneys | Larson Law Firm P.C. Injuries resulting from a workplace accident are generally covered by your employer’s workers’ compensation insurance. However, if your injuries were caused by a negligent third party, you may also be entitled to additional compensation through a personal injury claim. An experienced attorney can help you determine what type of claim is right for your situation. At Larson Law Firm P.C., our skilled North Dakota workplace injury lawyers leverage more than 35 years of legal experience to help clients who have been injured on the job. We can provide you with the information and representation you need to feel confident in the decisions you make about your case. Together, we will work toward getting you the compensation you need, especially if your injury prevents you from returning to work. We investigate the cause of your injuries and assist you in seeking fair and just compensation from all responsible parties. Our team strategically works to negotiate an adequate settlement, but we are also prepared to aggressively litigate the matter should it become necessary to take your case to court. Whether you are hurt in an office, on a construction site, or on a farm, or on any worksite, our knowledgeable North Dakota workplace injury attorneys can guide you through the complexities of a third-party claim. Workers’ compensation solely covers your medical bills and lost wages resulting from your work injury. 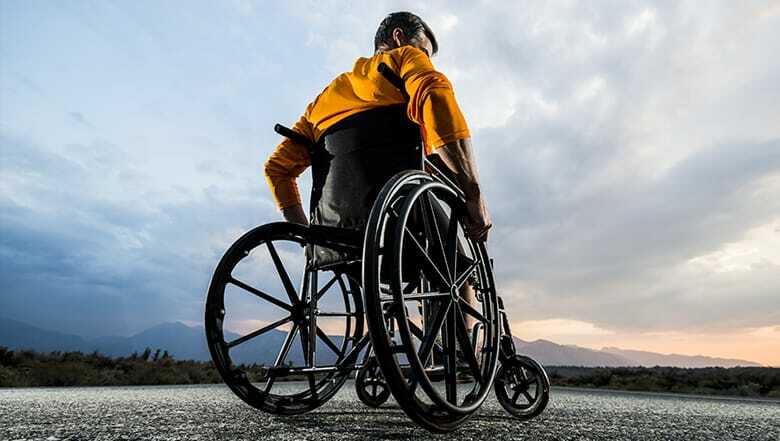 With a personal injury claim, you can also recover medical expenses and lost income. Additionally, a personal injury claim allows you to pursue damages for your pain and suffering. A personal injury damage award may also include punitive damages, which are meant to punish the responsible party for the negligent actions. When personal injury and workers’ compensation claims overlap, you need to seek advice from an experienced North Dakota personal injury lawyer who handles cases in this area. Your employer’s workers’ compensation insurer may be entitled to some of the compensation you receive through a personal injury action. Our legal team works hard to secure the full and fair compensation you deserve after an injury at work. Our attorneys know how to handle situations where workers’ compensation and personal injury claims overlap. If you were injured in a workplace accident, call Larson Law Firm P.C. to discuss your legal options. From our office in Minot, we represent injured workers throughout Ward, Williams, McKenzie, Pierce and Mountrail Counties. If you have been injured at work, contact our firm via our online contact form or call us at 701-484-HURT to schedule your free initial consultation. Call us today to learn more about how we can help.